One of the biggest challenges in starting an e-commerce business is accurate projection – it takes a significant capital investment to get off the ground, and you must be prepared to float the business until it generates enough revenue to become profitable. Even if you make forecasts based on competitor’s (or other available sources’) data to work out your bottom line, there are still many challenges to face and one that is toxic to start-ups is the dreaded minimum order requirement (MOR). When most people think of MOR, they think in terms of product, but that is not the only category in which it can be a problem in e-commerce. Minimum Order Requirements for packaging are often over-looked, but important to consider when building your business plan, particularly to purveyors of higher-end goods who sell higher margin products less frequently or other brands who need to make an impression with their image and look for more customized packaging solutions. All of these items are less expensive than a branded box and can be used on items of any size, which means they can move out of your facilities all the quicker. And just because your box isn’t custom-branded doesn’t mean it can’t still be unique – with a combination of the above-mentioned items and different size, colour and die-cut packages that are less expensive to order on a short-run basis, you can still deliver a unique and exciting “unboxing experience” to your customer. 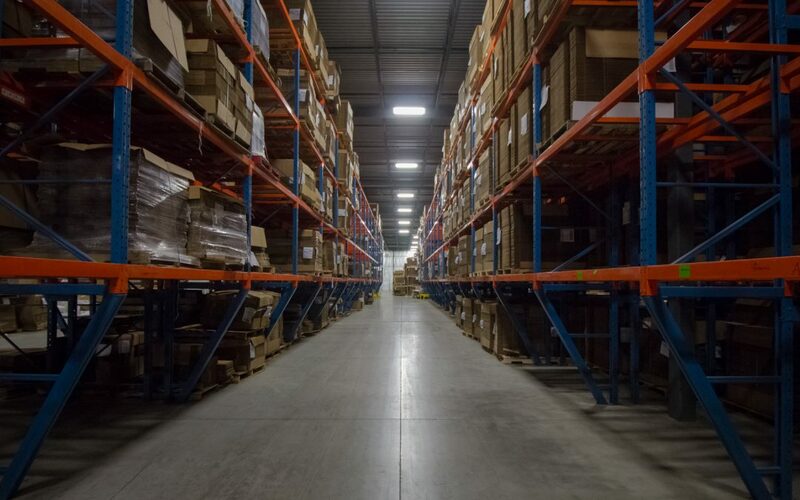 While short-run orders offer attractive benefits for small or growing businesses, such as lower costs in both purchase price and warehousing, it does come with its own set of unique challenges. You must ensure that you work with a provider you can trust in order to secure accurate order fulfillment and fast shipping times. Modern day customers are impatient and want the ability to order online and on demand – they don’t take kindly to delays in receiving their purchases, particularly not when it comes to a shortcoming on the retailer’s part. You need the security of knowing that if you have an unusually large sales day and run out of packaging stock, you can have your inventory refilled quickly and painlessly. Your provider needs to have a consistent stock of all their product and the infrastructure and logistics to get them to you quickly. While minimum order requirements can be a scary prospect to many startups, there are packaging alternatives available that can still offer your customers a quality delivery experience without breaking the bank. When investigating all of your options, be sure to speak with packaging experts at any potential vendors in order to compare and contrast the results. This will allow you to pick the best solution for your business.